No matter how young you feel, your skin will often show your age. Our skin loses elasticity as we age and that youthful glow disappears. Trying to maintain younger looking skin as we get older sounds like a difficult process, but it isn?t. Here are a few simple ways to get your skin looking younger, without much effort. Your skin needs hydration just as much as the rest of your body. When you opt to increase your water throughout your day you?ll soon find that your skin looks younger. 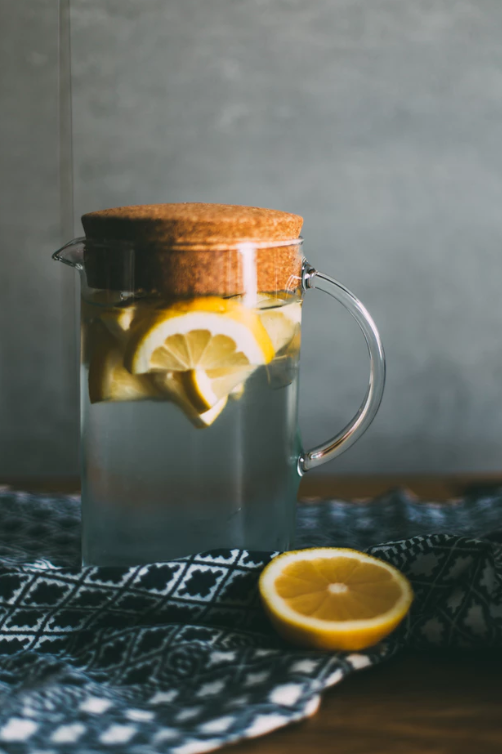 The increased water will not only keep your mind and body hydrated but it will help your skin look and feel younger. This is by far my number one tip for younger looking skin. 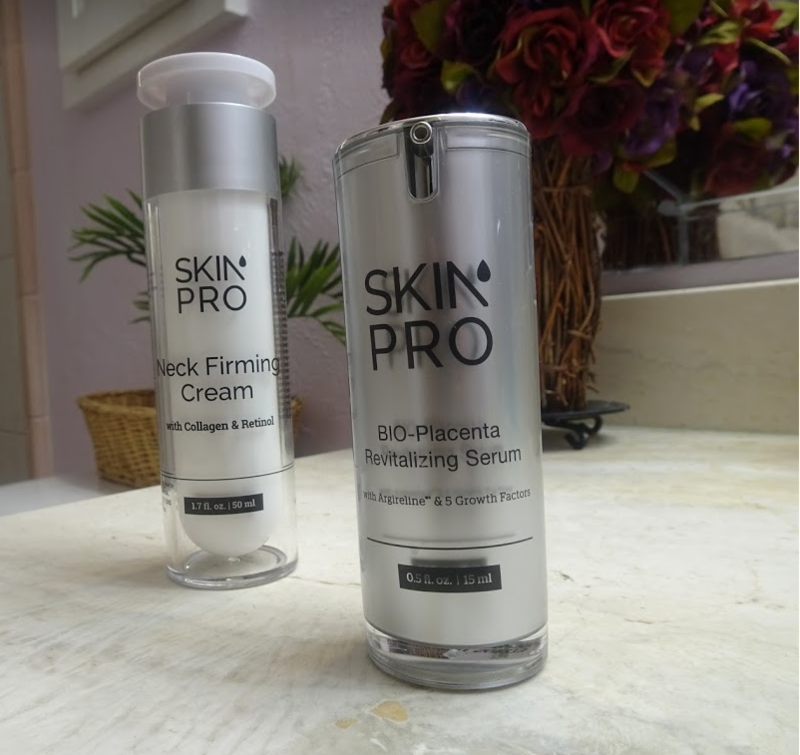 Pick up this neck tightening serum from SkinPro to help tighten your neck area. This is one of the biggest trouble spots for our skin as we age. This skincare product is full of anti-aging peptides that will help tighten your loose and saggy skin on the neck to diminish aging lines and much more. Simply wash your neck and dab this serum on your neck to help your skin look younger. Another cause of aging skin far beyond our years is lack of sleep. Combining a good sleep routine where you opt to get 8-9 hours of sleep a night in addition to my other simple ways to get your skin looking younger, you?ll find that you not only look but you feel younger. 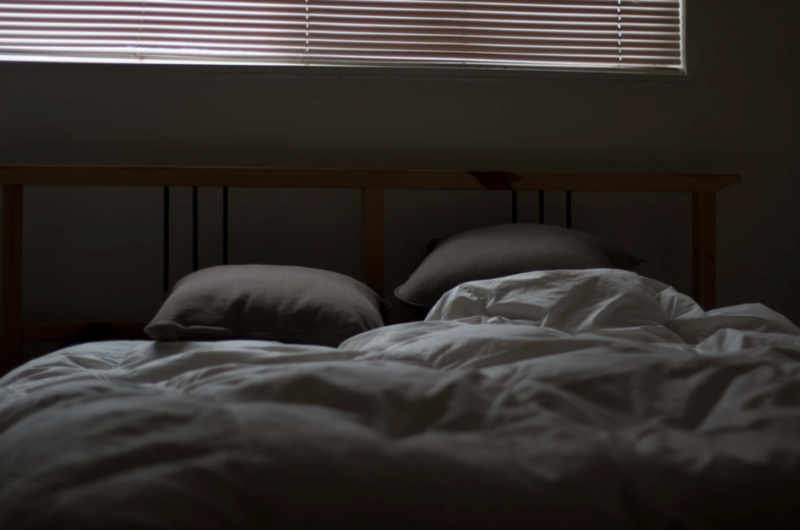 As we get older and our responsibilities get higher, we tend to lack proper sleep on a regular basis. When you want to have younger looking skin but don?t want to opt for expensive Botox treatments, this product from SkinPro will surely help get your skin looking younger at a lower price. This skincare product is super simple to use, rub the serum all over your face and let stand for 20 minutes. Once the 20 minutes is over, rinse off your facial tightening serum while avoiding contact with your eyes. This serum is amazing and I love how it works so rapidly. SkinPro knows that our face is the area that shows the most signs of aging, which is why the anti-aging peptides combined with Hyaluronic Acid and a focus on Retinol are what help this neck tightening serum work to reduce the appearance of fine lines and wrinkles. This serum is the perfect beauty product for anyone looking to reduce the appearance of aging on their neck. 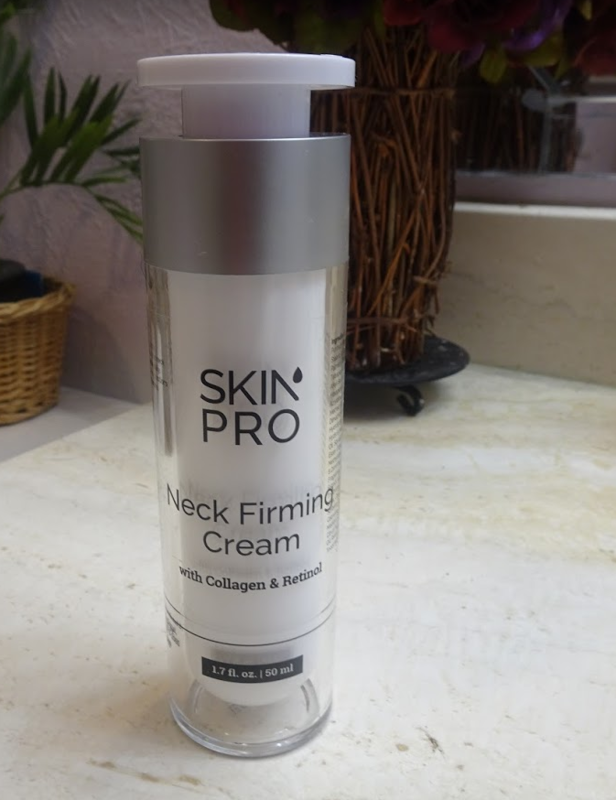 You can find Neck Firming Cream – Anti Aging & Skin Tightening Serum by SkinPro?on Amazon.? This serum is amazing because it has a guarantee that you can? ?reduce the signs of aging on your skin by 50% in just one month of use. This facial tightening serum includes the five ingredients known as the Human Growth Factors which are basically the ingredients found in the life-growing factors of our human placenta. It?s pretty awesome how science works to help create a serum that minimizes the appearance of old age in our skin. This serum is recommended for daily use and it?s easily added to a daily skincare routine. No matter what you opt to do for younger looking skin, I highly advise that you use my four simple ways to get your skin looking younger. These simple changes in your lifestyle and two beauty products from SkinPro will surely help you look younger in a month by at least 50%. You can find?Skin Pro BIO-Placenta Revitalizing Serum? (Medical Grade with Epidermal Growth Factor & Argireline for Anti Aging)?on Amazon.? It?s time for a giveaway!! I haven?t done a giveaway on the blog in a while, so I figured a giveaway as part of this post on ways to get your skin looking younger, it would be a great time to roll out another one!? ? I am giving away a bottle of Skin Pro Neck Firming Cream and SkinPro BIO-Placenta Revitalizing Serum to 3 winners. 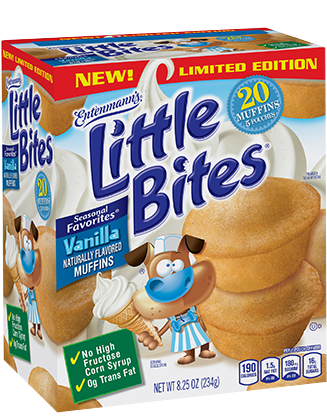 Yes, that’s right….3 winners!?? 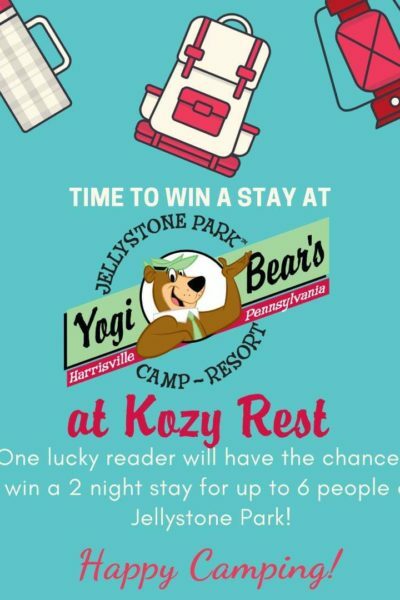 This is amazing stuff, so be sure to enter below to win!! Best of luck on this giveaway! I will be writing more on self-care soon; so stay tuned. I?m eager to hear your take on it as well. 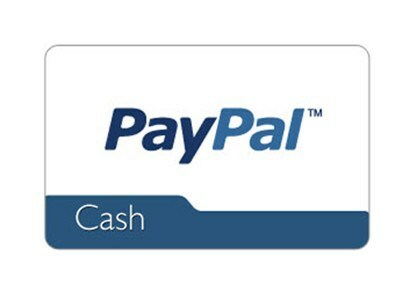 ** Some links in this post are affiliate links; however, I only promote products and companies I actually like! The best tip is to wear sunscreen starting when you’re in your 20’s. Wish I had followed my own advice! Use a sunscreen every day and moisturize often. My favorite beauty tip for younger looking skin is to use moisturizer and to keep a clean face.